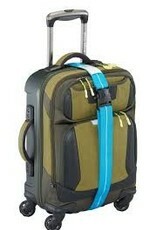 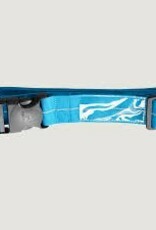 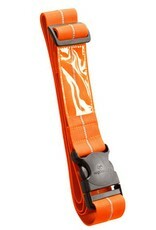 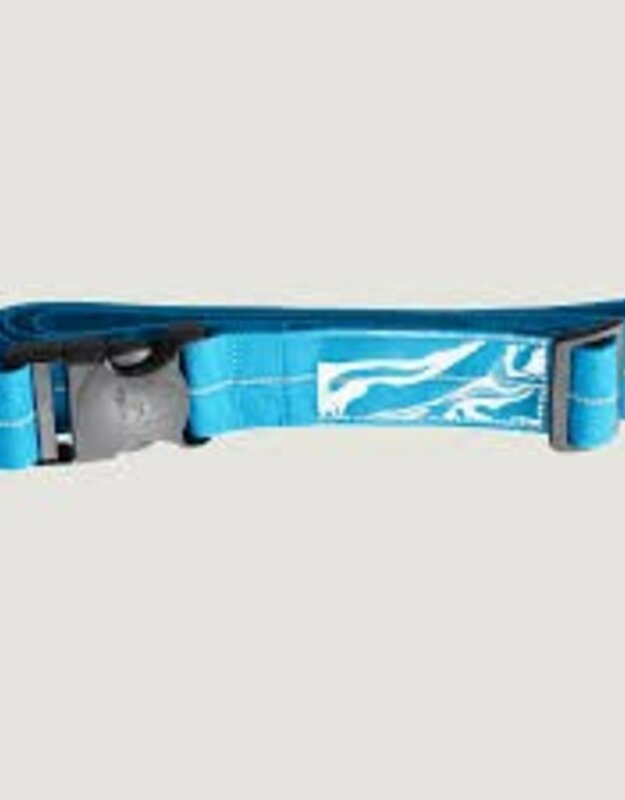 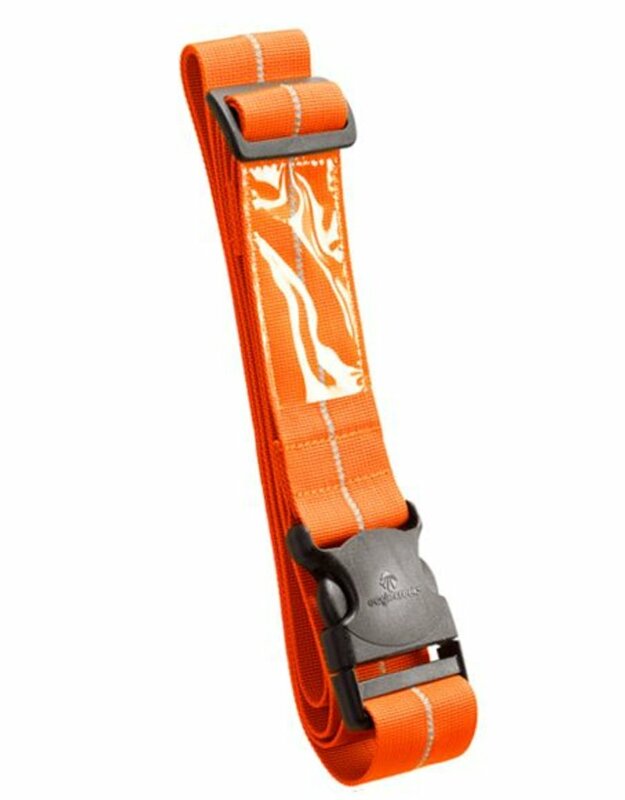 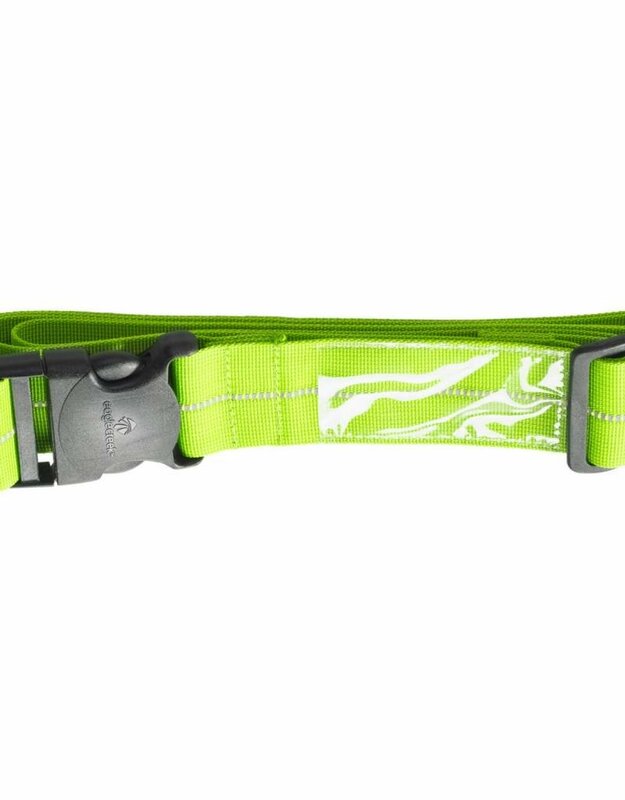 Add an extra dimension of security to your bag with a reflective luggage strap. 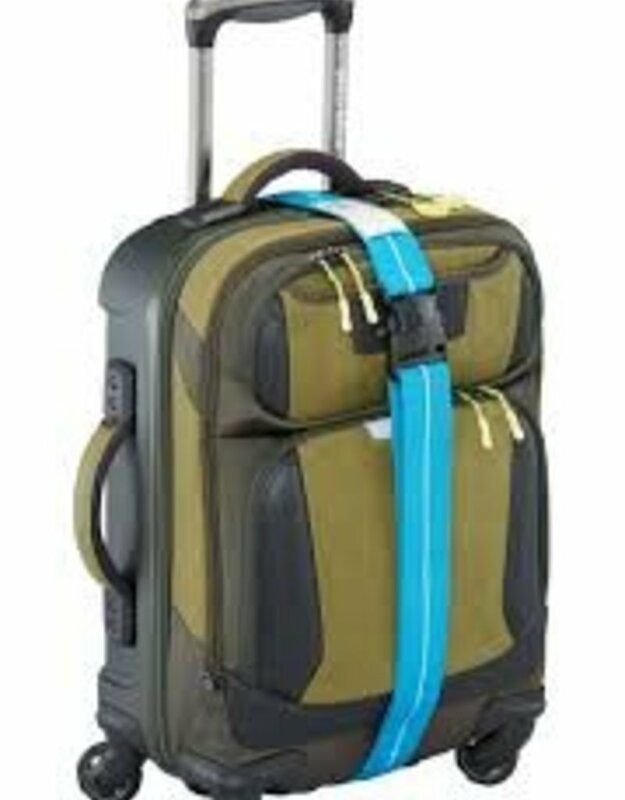 These not only keep prying hands out of your bag, but double as an easy way to spot your luggage on the luggage carousel. 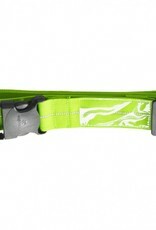 The reflectivity also helps make your presence known to motorists.